When You Know How Your Child Learns Best, You Have the Keys to Unlock Their True Potential. 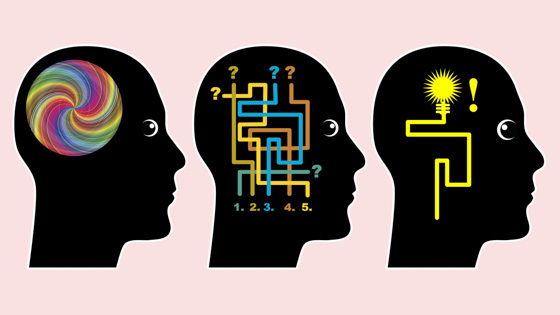 Find out Why Learning Styles Matter. When it comes to homeschooling success, learning styles really do matter. While people can learn in multiple ways, each unique brain and personality has a preferred way to learn. Teaching your child by using their learning style engages more of their brain and deepens the learning experience. The best part, it makes homeschooling so much more fun! How can you tap into your child’s individuality and use it to harness their academic potential? It’s simpler than you may think. Speaking a child’s learning language is the best way to help them process and retain information. This builds short-term memories and skills into long-term memories and habits. And when we can do that, we can free up their energy-hungry brains for more learning and create lifelong learners. Step 1: Take this Learning Style Assessment. 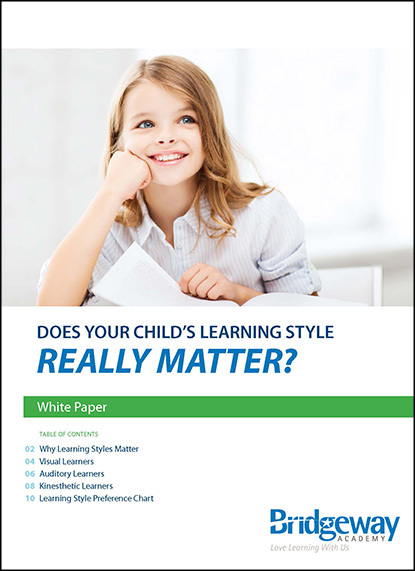 Step 2: Download our FREE resource Why Learning Styles Matter by filling out the form above. Step 3: Flip through our FREE Homeschool Information Packet to learn about our programs. Step 4: Need expert guidance? Call 800-864-1474 or chat now with a Homeschool Support team member!